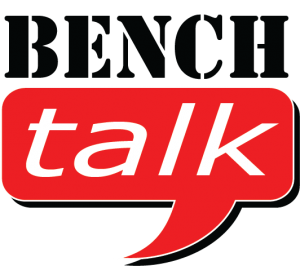 Welcome to our first Bench Talk podcast. We are going to go ahead and jump into the deep end and start with our first subject rather than an introduction to the show. Coach Rob is going to talk about Selecting the Right Aero Helmet. Coach Rob goes into great detail on the pros and cons of the various styles aero helmets.